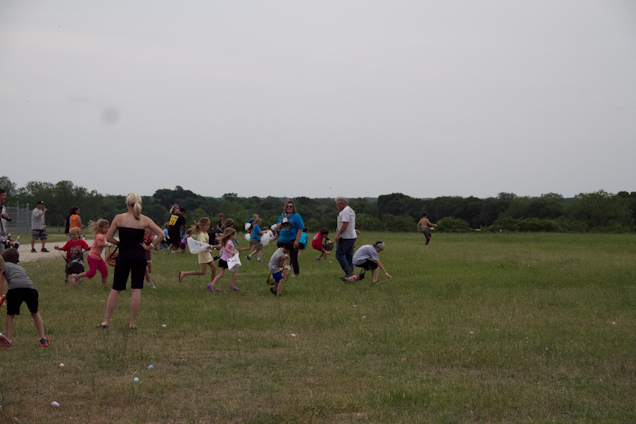 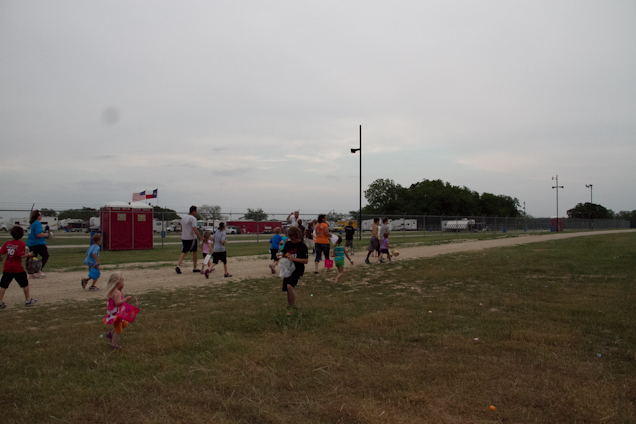 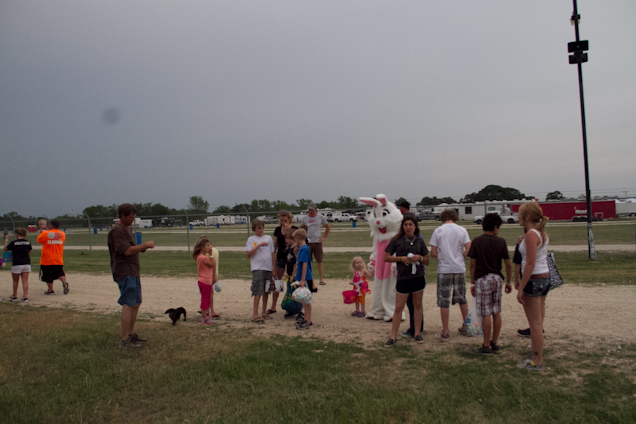 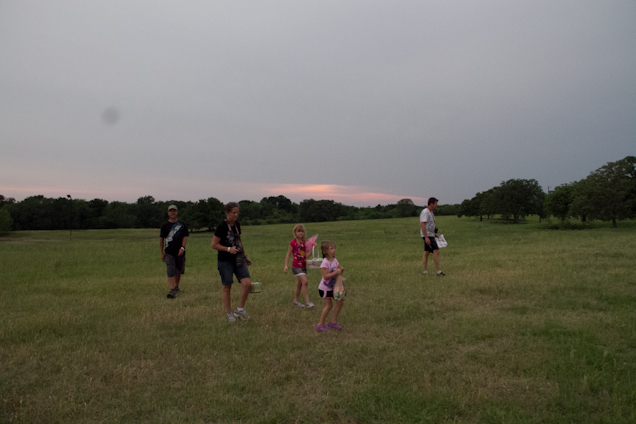 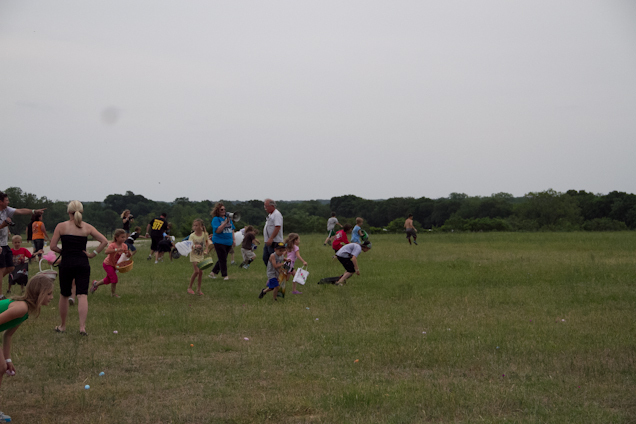 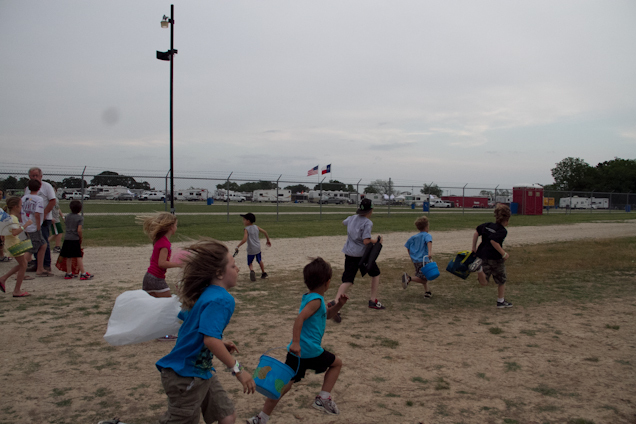 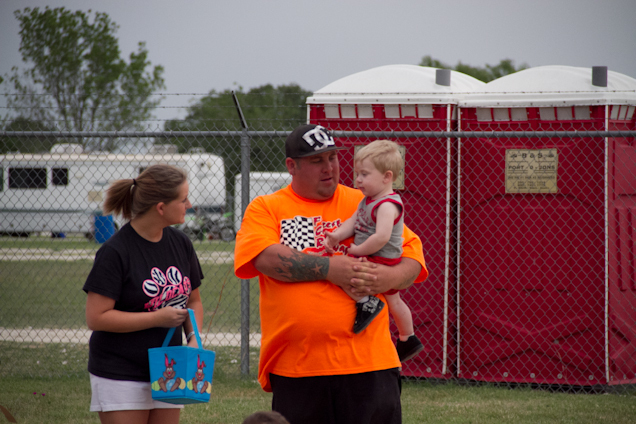 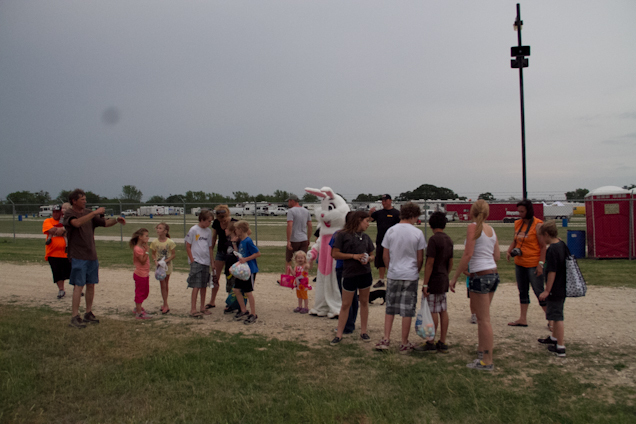 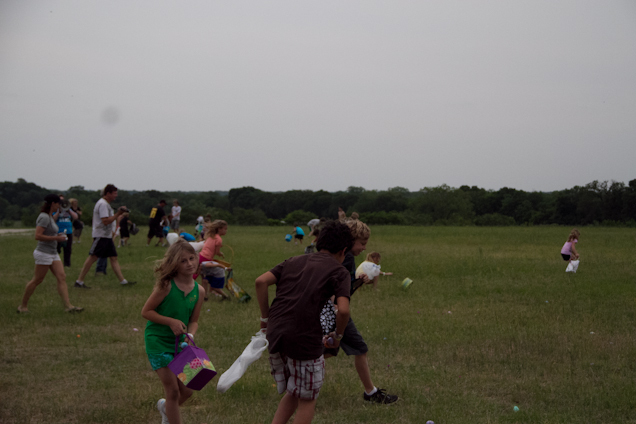 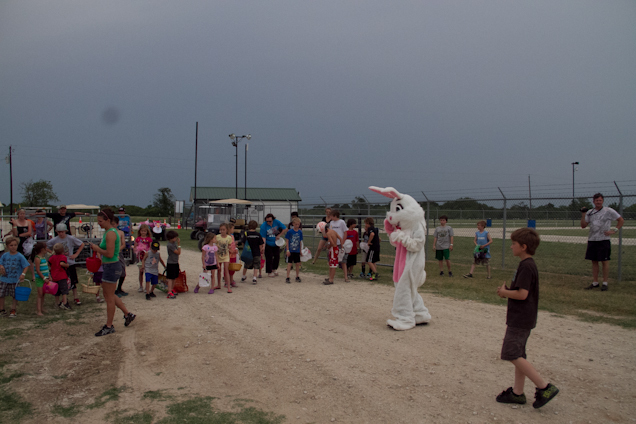 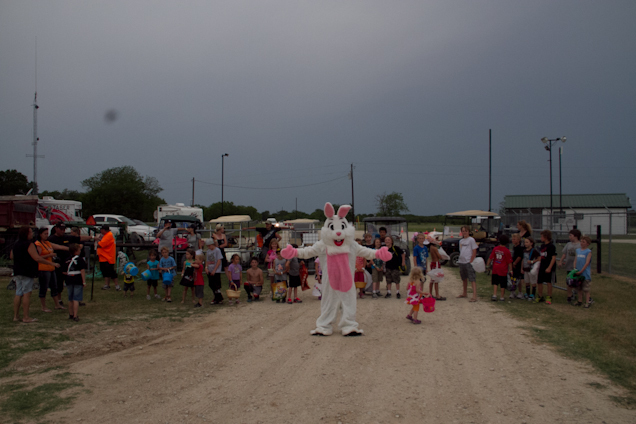 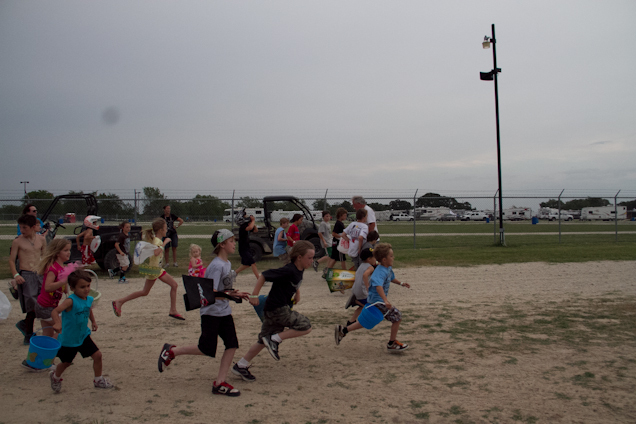 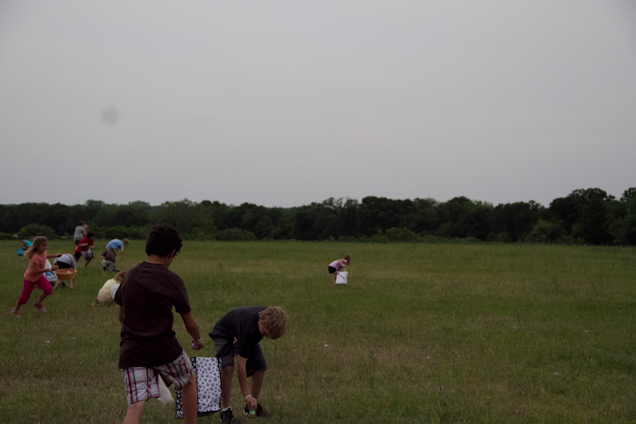 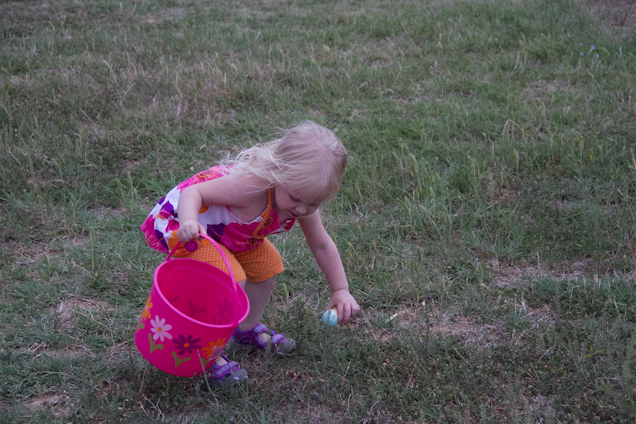 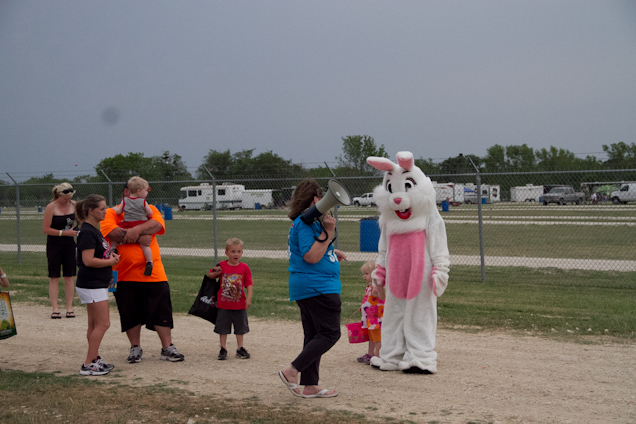 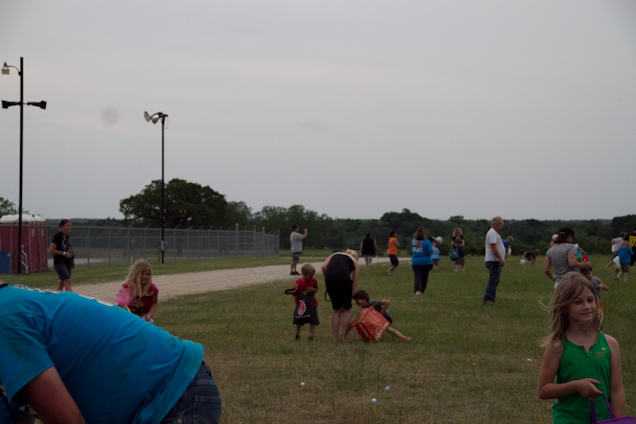 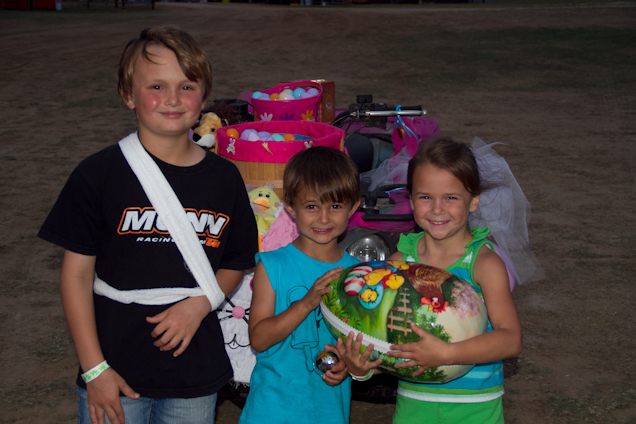 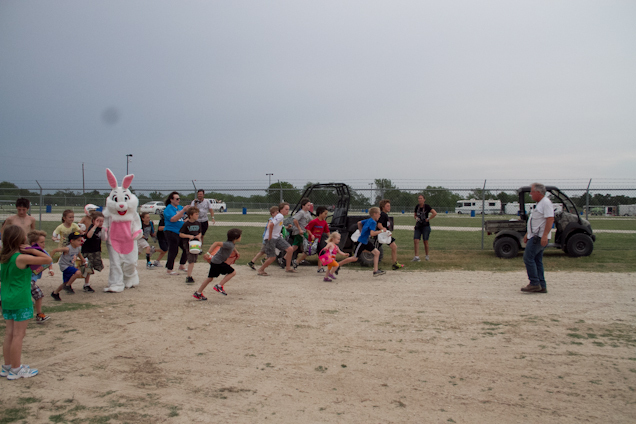 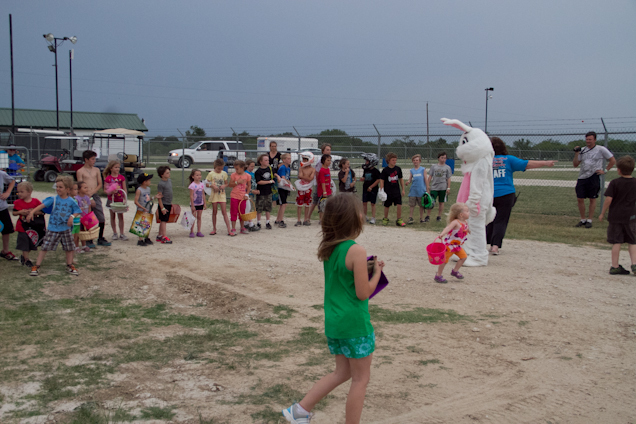 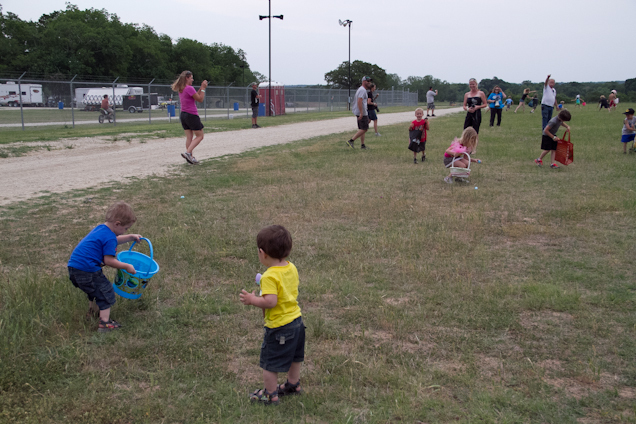 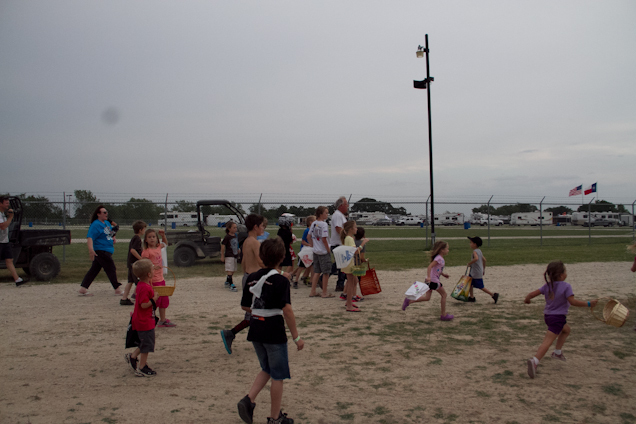 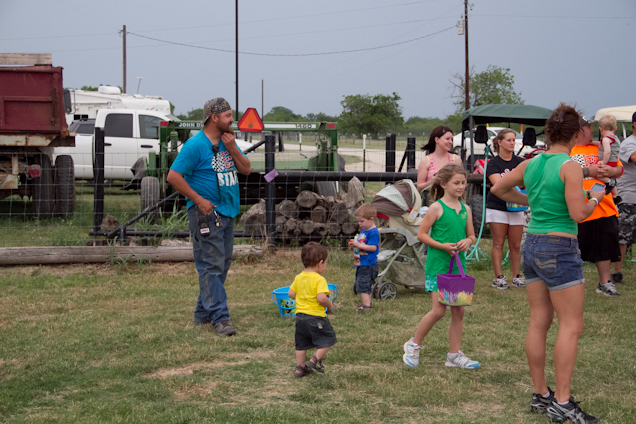 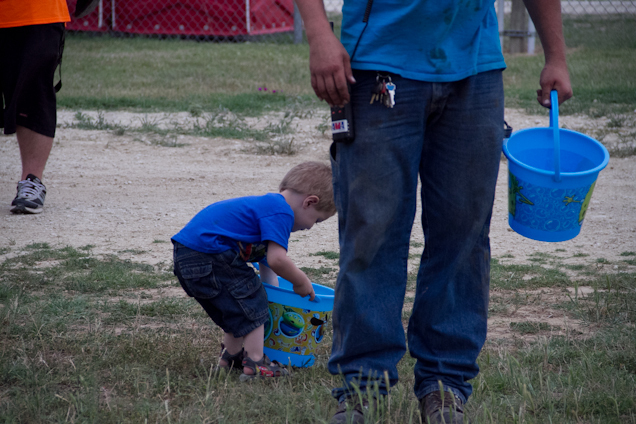 Here is some pictures of the kids running wild at the 2000+ Easter Egg Hunt at Freestone! 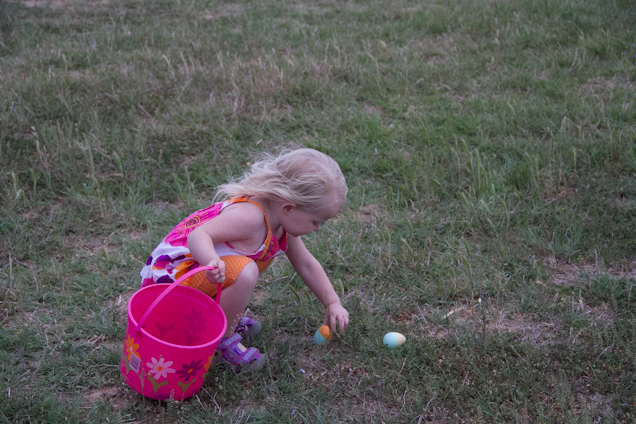 Thanks to Mary Ripper and her friend for helping put out all the eggs! 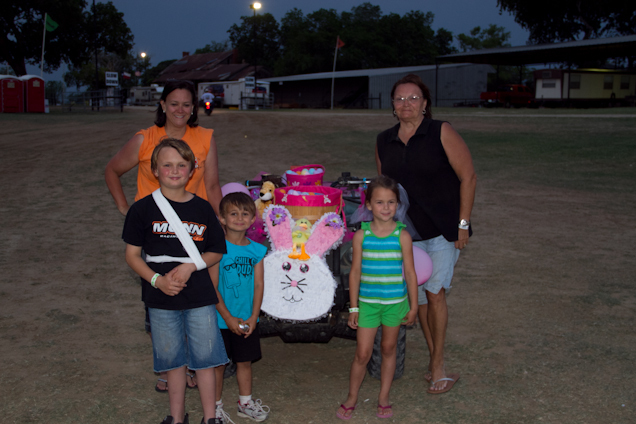 Also the winners of the best decorated UTV/Golf Cart contest! 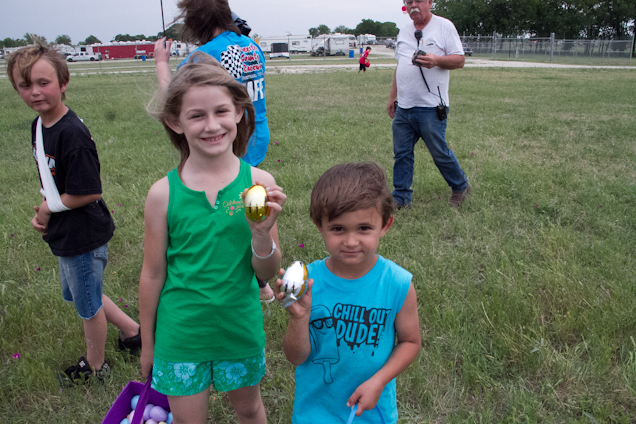 And the Gold and Silver Egg winners! 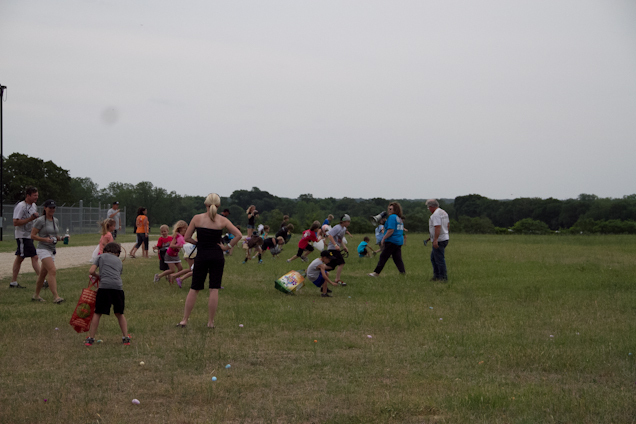 Everyone had a lot of fun! 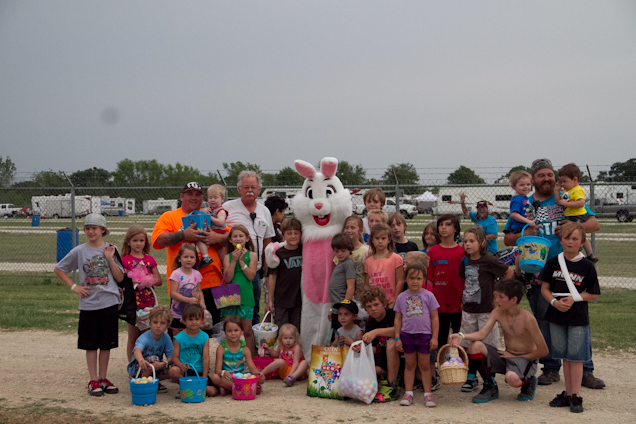 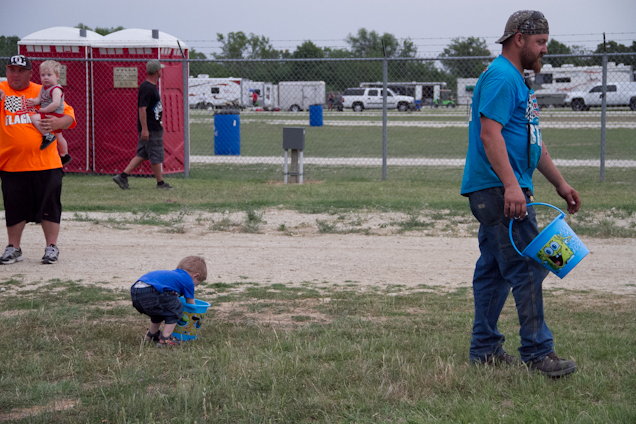 ← Easter Weekend Ponca Qualifiers!